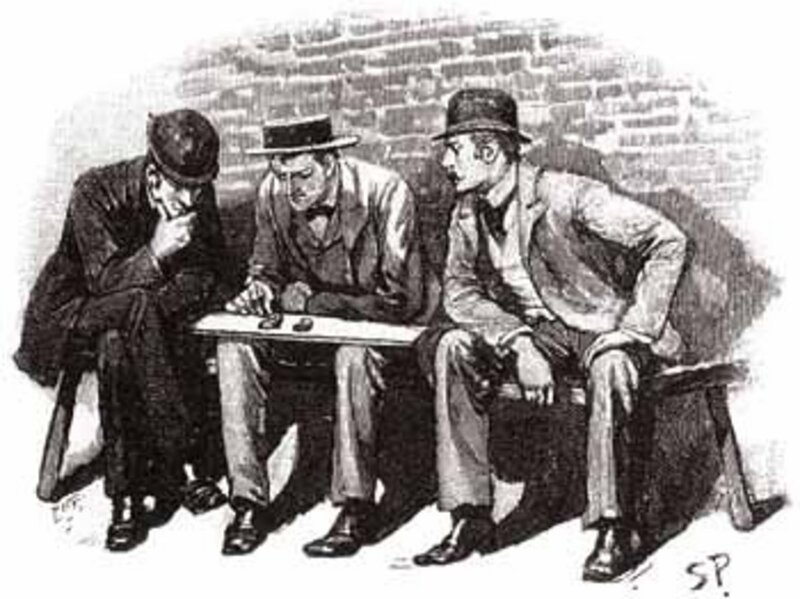 When The Boscombe Valley Mystery was first published in 1891, it proved to be a very popular Sherlock Holmes tale, as well as being a topical one. It dealt in part with the gold rush that had occurred in Australia, and the dreams of many a man of getting rich and retiring to a comfortable life. Of course, as this was a Sherlock Holmes story, there was also crime involved, and in this case murder was to the fore. 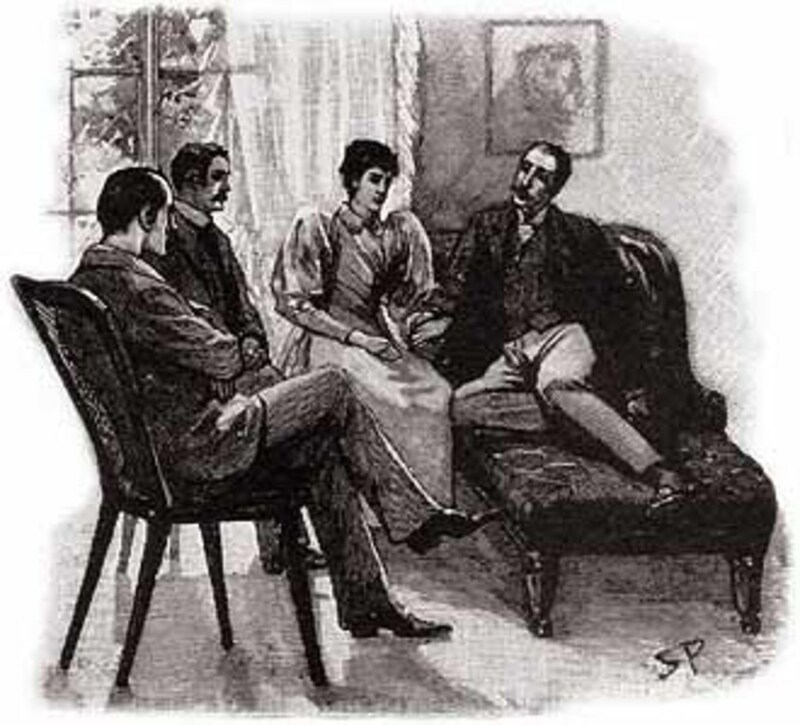 The Boscombe Valley Mystery was the fourth short story written by Sir Arthur Conan Doyle, and as such it is also the fourth story to appear in the compilation work, The Adventures of Sherlock Holmes. As such it was the story that followed A Case of Identity. The Adventures of Sherlock Holmes was first published in 1892, but the original short story appeared in the Strand Magazine in October 1891. In 1891, the general public was starting to clamour for the next Sherlock Holmes story, and Sir Arthur Conan Doyle continued to deliver. The short stories were a perfect length for monthly publication in the Strand Magazine, and the constraints on length makes The Boscombe Valley Mystery detailed and direct, perfect for a murder mystery. The case of The Boscombe Valley Mystery sees the superiority of Holmes further established, for it is Scotland Yard, in the form of Lestrade, who brings Holmes onto the case, but Holmes has only a small amount of respect for the official police force. In this story Holmes even offers the solution to Lestrade, but the policeman ignores it, his own eyes not seeing the evidence as Holmes does. In The Boscombe Valley Mystery, Sir Arthur Conan Doyle provides further insight in to the characteristic of Sherlock Holmes. In A Scandal in Bohemia Holmes had been willing to break the law, through burglary, in The Boscombe Valley Mystery Holmes goes perhaps one stop further, allowing a guilty person to escape criminal justice. In the story, whilst Boscombe Valley is a fictional place in Herefordshire, Sir Arthur Conan Doyle was accurate with his geographical and historical depictions of Australia that appear in the story. Two good dramatised adaptations have been made of The Boscombe Valley Mystery. The first of these was made in 1968 for the BBC, with Peter Cushing as Sherlock Holmes, and Nigel Stock as Dr Watson. In 1991, ITV also made a version of the story, keeping close to the original storyline, with Jeremy Brett and Edward Hardwicke in the starring roles. In the previous Sherlock Holmes stories all of the work done by the detective had been undertaken in and around London, in The Boscombe Valley Mystery though, we see Holmes and Watson making a journey to Herefordshire. Initially though, Watson and Holmes are in London, and it is Dr Watson who receives a telegram whilst eating breakfast. The telegram is from his old friend Sherlock Holmes, and Holmes enquires whether the doctor is free to accompany him to Boscombe Valley. 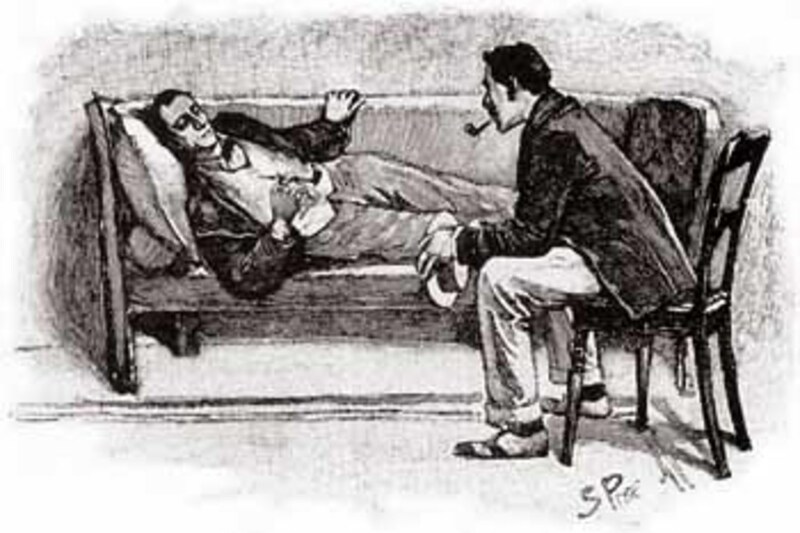 Watson actually needs some persuasion to meet up with Holmes, and it is only through the cajoling of Mary, Watson’s wife, that Watson agrees to go. Holmes has been asked to assist on a murder investigation in Herefordshire, with the request coming from Inspector Lestrade; the Scotland Yard inspector himself having been asked to investigate the case by Alice Turner. 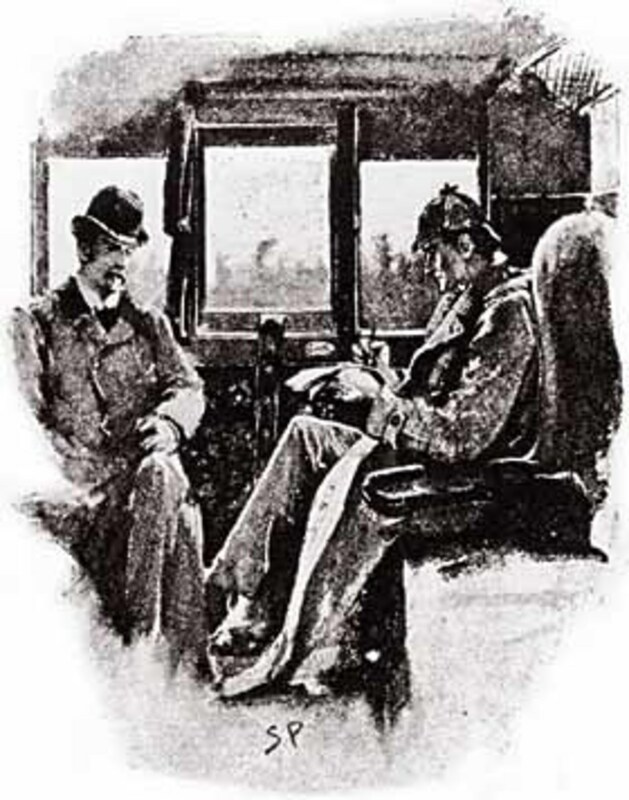 On the train journey to Boscombe Valley, Holmes explains the events that have occurred. In Boscombe Valley resides one John Turner, the area’s major landowner. Turner had brought up large tracts of land upon his arrival from Australia a number of years earlier. Turner himself is a widower, but his only daughter Alice lives with him. Turner has a number of tenants on his land, but the one of most note is Charles McCarthy, another man from Australia who had come to live in England. McCarthy resided in his home with his son James. The reason why Charles McCarthy is of note, is because he had been found murdered near to Boscombe Pool. Charles McCarthy had been seen going into the woods near his home, and was supposedly going to meet someone; shortly after Charles McCarthy had entered the woods, his son, with gun in hand, had been seen to do likewise. It was known that subsequently father and son had got into vicious argument, and so of course James had been arrested for the murder. Alice Turner though was proclaiming his innocence, and it was obvious that Alice was in love with James; additionally it was James who had called for assistance when he claimed he had found his father dying next to Boscombe Pool. James McCarthy had told his story to the local police, and whilst admitting to having argued with his father, he was adamant that his father was very much alive when he had left the Pool. Shortly after going his separate way, James McCarthy was convinced that he had heard his father call out “Cooee”. James had returned, but had found his father dying by the Pool, the final words uttered by Charles McCarthy being “a rat”. James though was refusing to tell the authorities what the argument between him and his father was, something that was counting against him in the eyes of the police. Holmes though believes in the young man’s innocence, and is convinced that a guilty man would have come up with a plausible explanation of events. When Holmes and Watson arrive in Boscombe Valley they meet another person convinced of James’ innocence, Alice Turner. 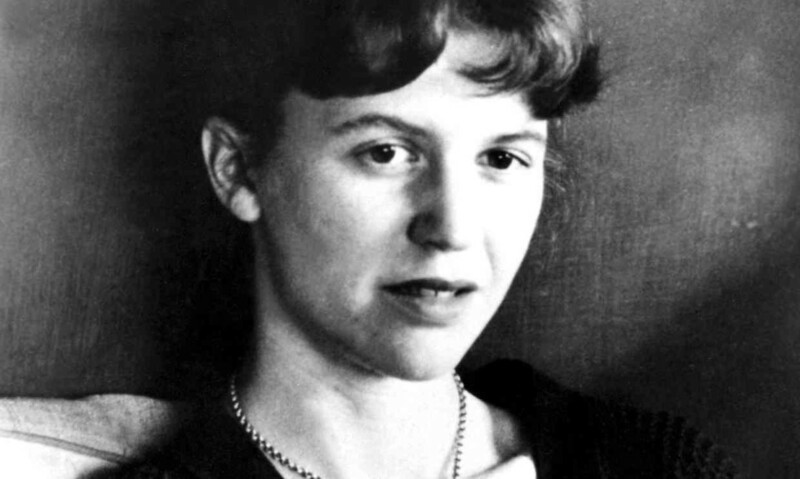 Alice tells Watson that she believes the argument between father and son was to do with the relationship between Alice and James. 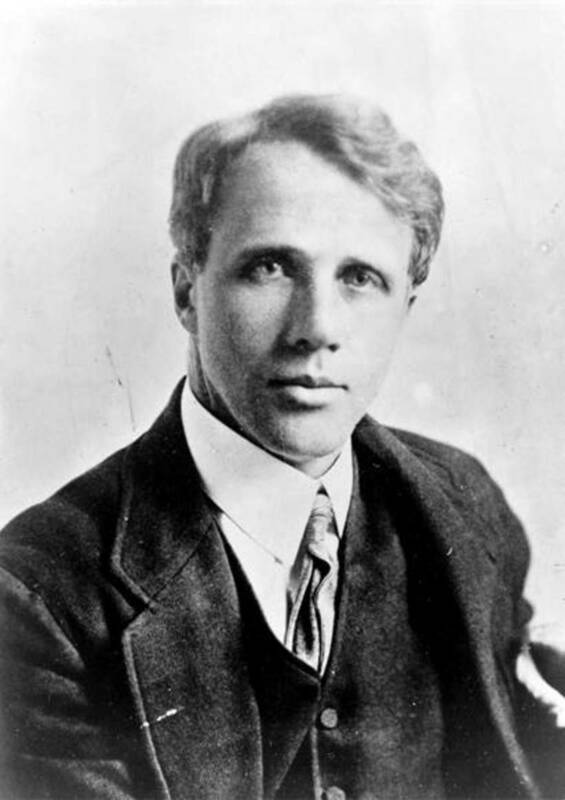 Charles McCarthy had wanted James to marry Alice, but James had refused to propose. Alice also tells Holmes that her father, John Turner, was also against the idea of marriage between the two. 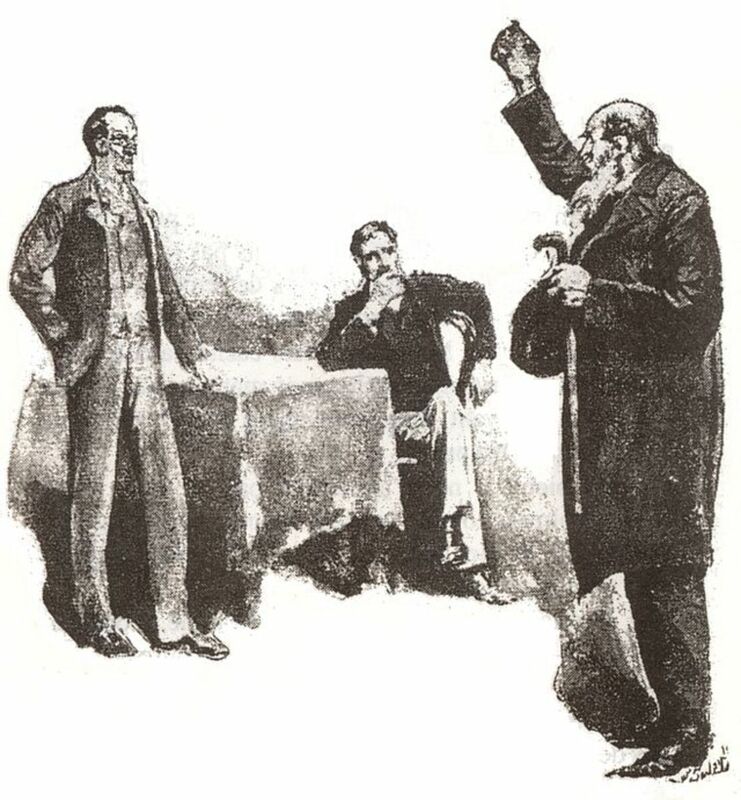 Holmes then wishes to speak to John Turner, but is advised that Turner is too ill to speak to Holmes; it appears that the death of Charles McCarthy has badly affected the landowner. It is presumed that the pair are very close friends from their time in Australia, as John Turner has allowed the McCarthys to live rent free in one of his properties. Unable to speak to John Turner, Sherlock Holmes turns his attention to James McCarthy, and the detective is able to visit the man in prison. James explains to Holmes about his reticence to ask Alice to marry him, even though he loves her. James had believed himself already married to a barmaid; but now news had arrived that that marriage was invalid, leaving him free to marry, but now with prison bars between them. Holmes, Watson and Lestrade then set off to examine the murder site. Holmes’ close examination of the scene soon uncovers evidence of a third man who had been present by Boscombe Pool. Holmes even manages to describe the man as a left handed man with a limp, who has an affinity for cigars. 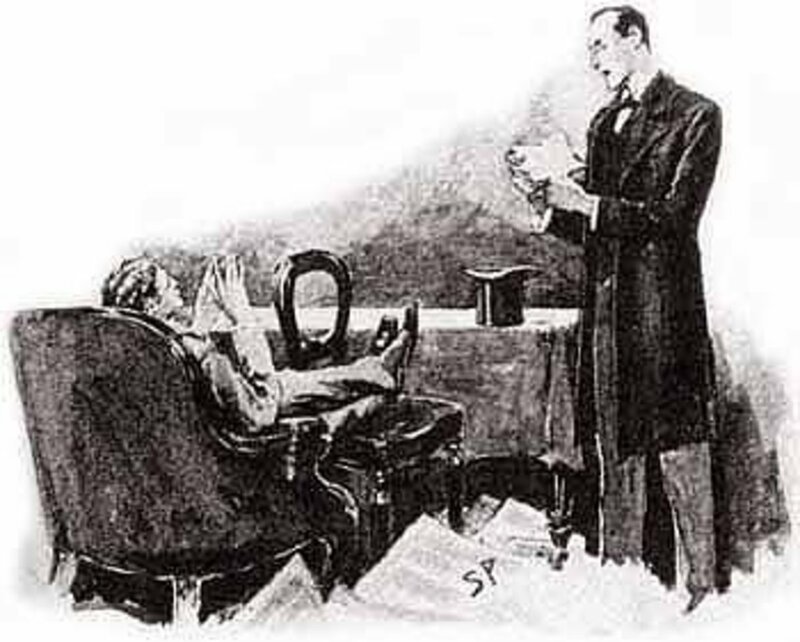 Lestrade though dismisses Holmes’ description of the murderer, as the Inspector’s eyes do not see what Holmes has seen. Holmes has given Lestrade all of the help he intends to on the case, and so he and Watson return to their hotel. Holmes has deduced that the murderer of Charles McCarthy was John Turner, and so invites the landowner to meet him at the hotel. When John Turner arrives at the hotel he realises that he has been discovered, but decides to confess all to Holmes. In Australia, John Turner had been known as “Black Jack of Ballarat”, hence the “a rat” heard by the younger McCarthy. Black Jack and his gang had been responsible for a number of robberies from the gold fields of Australia. Turner’s last robbery had been his biggest and had allowed all of the gang members to leave the life of crime. The driver of the robbed shipment had been Charles McCarthy, a man who Turner had spared, an inaction that Turner now deeply regretted. 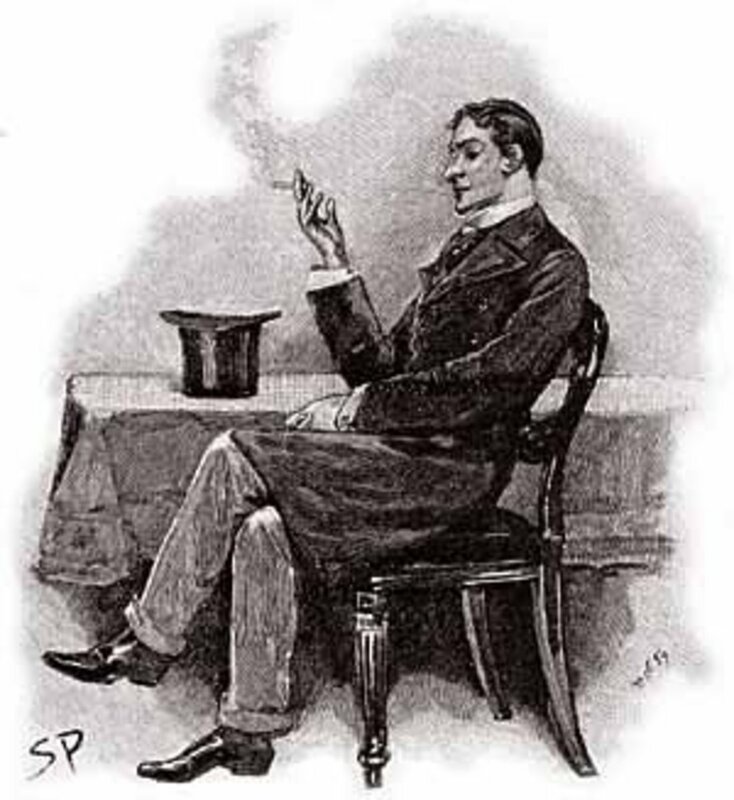 Black Jack had created a new persona as John Turner, and had become a respected landowner. Charles McCarthy had subsequently arrived in England, and having discovered John Turner in his new life, had set about blackmailing the former robber. 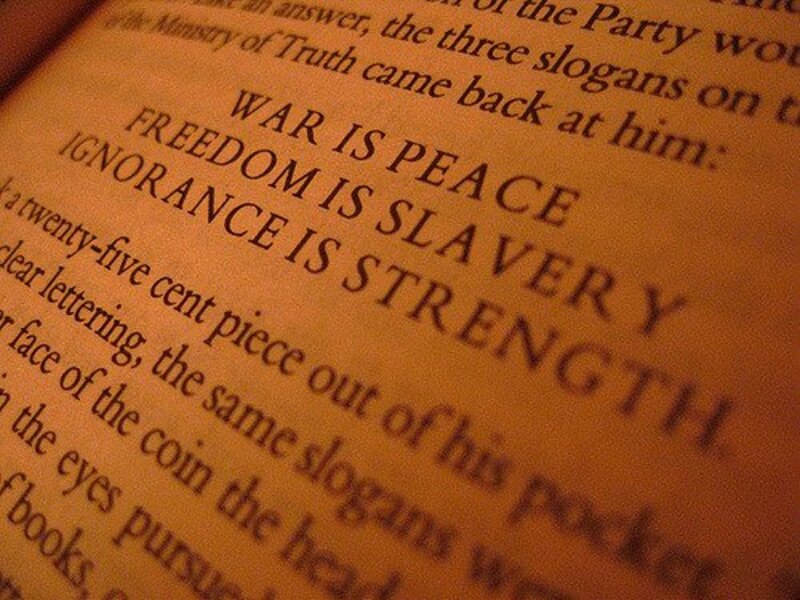 The terms of the blackmailer became more and more onerous, and McCarthy even wanted their children to marry. To rid himself of the blackmailer Turner had killed Charles McCarthy. John Turner then claims that he would never have allowed James McCarthy to hang for Turner’s crime, and would have confessed if the need had arisen. Holmes believes Turner, and having no love for blackmailers seeks a solution. John Turner is a very ill man, and has only a few months to live. Holmes therefore takes a signed confession from Turner, a confession that Holmes will only use if he is unable to get McCarthy acquitted by other methods. Holmes feels that having provided Lestrade with a description of the murderer already, he has no compunction to give the policeman the solution to the crime. When James McCarthy comes to trial, Holmes is able to provide enough evidence to create a reasonable doubt in the mind of the jury; and so James McCarthy is set free. Several months later John Turner dies, with his criminal past never revealed. James McCarthy and Alice Turner are wed, and become a happily married couple. What was the murder weapon in the Boscombe Valley Mystery? In the Boscombe Valley Mystery, the police ascertained that Charles McCarthy had been killed by repeated blows from a heavy and blunt weapon. 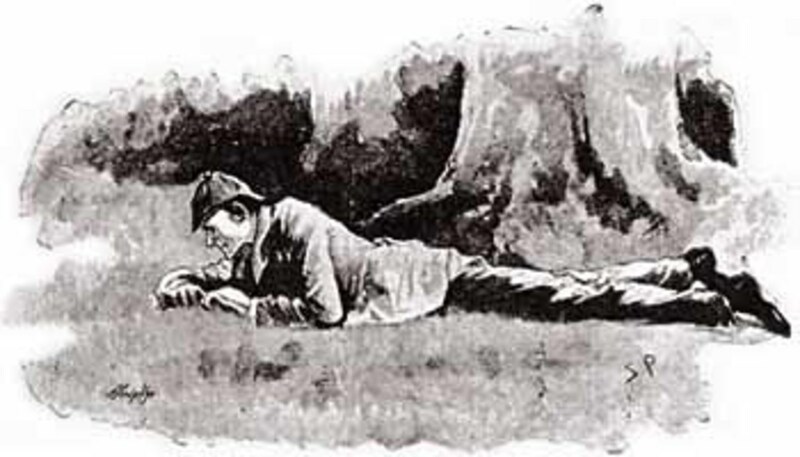 It was left to Holmes to discover the weapon itself, and Holmes found it in the woods near to the body of McCarty, for the weapon was merely a large stone. What are the meanings of the words heard by James McCarthy in The Boscombe Valley Mystery? "a rat" - the last words spoken by Charles McCarthy and the last syllables of Black Jack of Ballarat as Charles tried to reveal the true identity of John Turner.